Shellac Stack No. 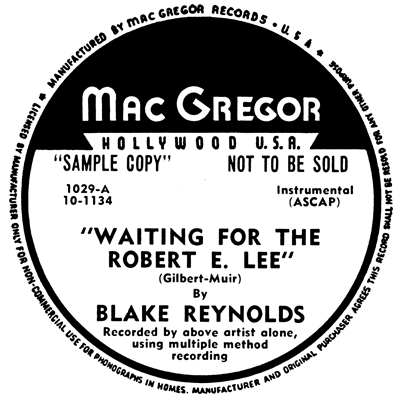 80 advises you to “Take Your Girlie to the Movies!” We explore “multiple method recording” with Blake Reynolds, listen to a pair of 1933 tangos, and relax with Bing and the Mills Brothers. We’ve got Mildred Bailey, Willie “The Lion” Smith, Mel Henke, Vaughn De Leath, Fats Waller, and more.